For Sale Lumicon UHC 1 1/4"
For Sale Color filters 1.25"
For Sale Filters, Filters, and more Filters. "New and like new"
For Sale Reduced: CELESTRON COLOR FILTERS – Excellent Condition! 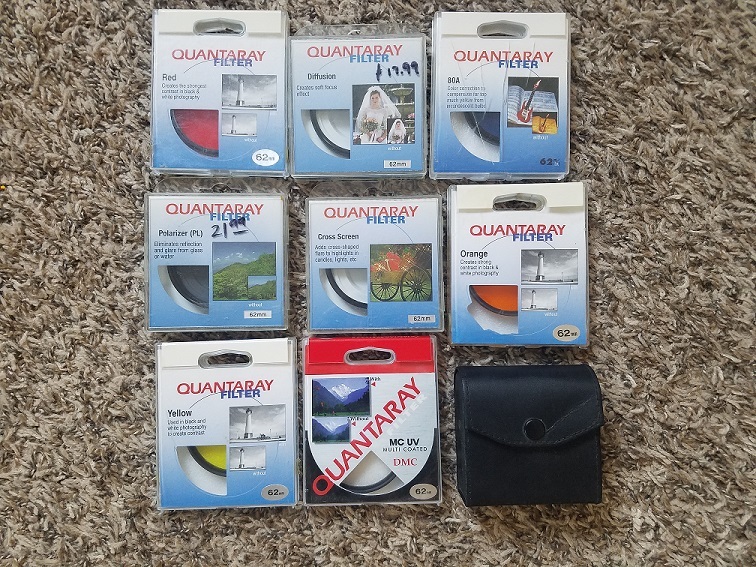 For Sale ORION COLOR FILTERS – Excellent! For Sale Photographic Filters FOR SALE! !